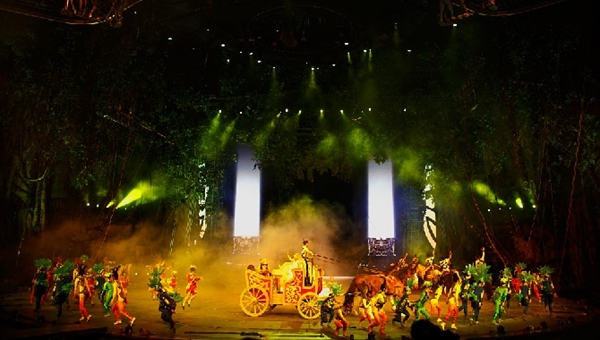 About: Chimelong International Circus is situated in a national AAAAA scenic area—Guangzhou Chimelong Tourist Resort. The circus is the first one in the world to use a live-action circus stage. 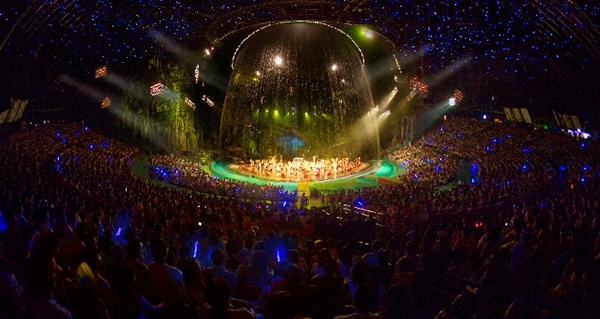 Millions of RMB has been spent to create the world’s largest circus stadium with a seating capacity of 8,000. 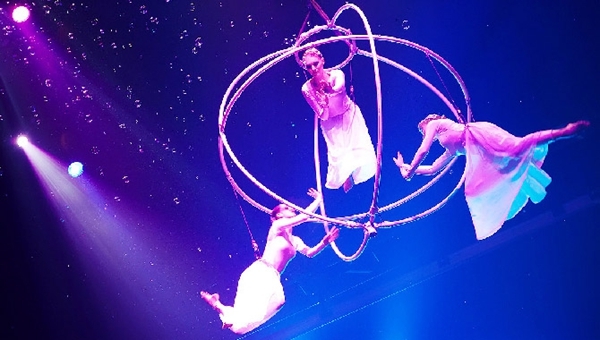 To match up with the world-advanced circus, there must be excellent performance! 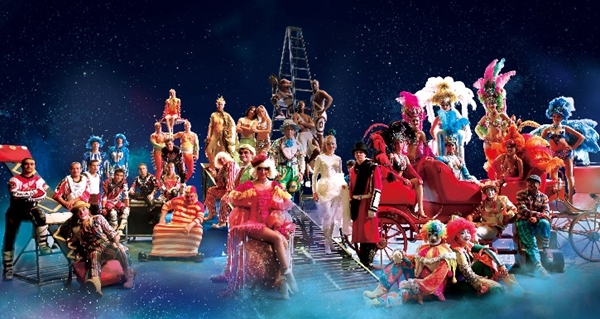 The circus features more than 300 award-winning performers from over 20 countries in Asia, Europe, America and Africa, along with 500 animals of 40 different species. Kids or adults, you’d don't want to miss this! Transportation:Metro: Take Metro Line 3 and get off at Hanxi Changlong, then take the free shuttle bus to get there (about 3-5 minutes). Airport Express Line: Take the Airport Express Line to get directly to Chimelong Paradise, then transfer to the free shuttle bus. The operating time of the Airport Express Line is 08:40-18:40, one bus per hour, and RMB 30 per ticket. Bus: Take Bus No. 304 or Bus No. 562 in downtown to get to Chimelong Safari Park, then take the free shuttle bus; or take Bus No. 129 or Bus No. 109 (Panyu), or Bus No. 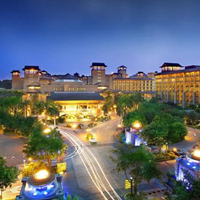 163 (Panyu) and get off at Han Xi Chang Long, then take the free shuttle bus. Yingbin Road, Panyu District, Guangzhou.